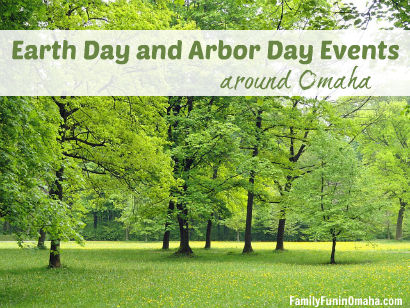 Celebrate Earth Day and Arbor Day (which started right here in Nebraska!) with many activities and events! Help clean up Hummel Park for the spring. Learn about the flora and fauna at Hummel and why it is important to do our part to help keep nature beautiful and thriving. Children’s activities, demonstrations, short speaker sessions, live music, and more. 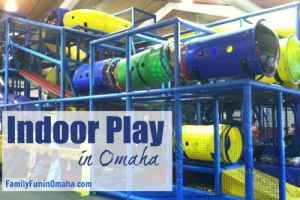 Free Tree Climb Opportunity at Earth Day Omaha – Saturday, Apr. 13 (12 – 5 p.m.). 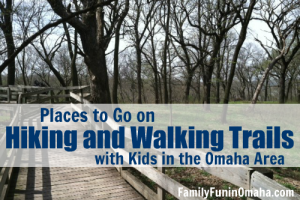 Climb Nebraska’s state champion swamp white oak with a rope and harness. 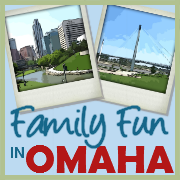 Visit with vendors from local conservation organizations and enjoy Omaha Street Percussion who perform music on recycled trash cans and buckets. Location: 3701 S. 10th St., Omaha, NE. Learn about litter and its impact on wildlife, then become an Earth Day Champion and hit the trails for park clean up. 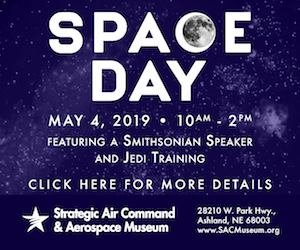 Pre-registration is required for this event by Wednesday, April 17th as space is limited. Join Keep Omaha Beautiful for their first community cleanup of the year as they celebrate Earth Day. Meet by the Adams Park Community Center at 1 p.m., and spread over the park to clean up litter. Keep Omaha Beautiful will provide all cleanup supplies. Registration is encouraged so we can plan accordingly. Location: Adams Park, 3230 John Creighton Blvd., Omaha, NE. celebrate Earth Day with a special The Lorax storytime and craft! 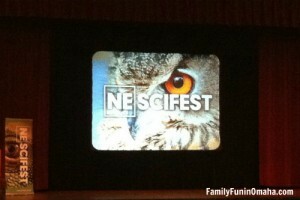 See 10+ Exciting Events at the Nebraska Science Fest here! Enjoy a variety of tree-themed educational activities designed for families to learn about a variety of tree topics. The first 100 households will receive a FREE tree seedling. Children who dress like a tree get in free. 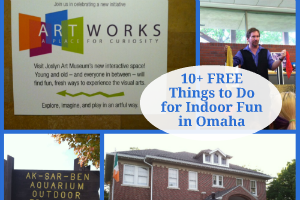 Location: 100 Bancroft St., Omaha, NE. The annual Sarpy County Earth Day Celebration & Expo will feature fun and educational environmentally-friendly activities with a highlight on the environmental efforts in our community. This is a FREE, indoor event. Location: 2700 Arboretum Dr., Bellevue, NE. Find Participating Parks (By State). Celebrate Earth Day at the Zoo! Say hello to your favorite animal friends and watch a show on the Animal Encounter Stage. Included with regular admission. Lincoln Earth Day is a free, kid-friendly event for the entire family to enjoy. 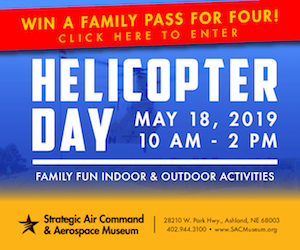 There will be musical performances, hands-on demonstrations, food trucks, green vehicles and more. Location: Union Plaza, N 21st St, Lincoln, NE. Celebrate the tree planter’s holiday where it all began – in Nebraska City, Nebraska. The entire community will mark the internationally-celebrated holiday with a parade, races, market, craft show, and more. Celebrate Arbor Day with FREE ADMISSION April 26-28 at the Tree Adventure (courtesy of Arbor Bank) and at Arbor Lodge Mansion (courtesy of the Arbor Day Foundation). On Saturday and Sunday, enjoy fun weekend activities across the farm including tree climbing, tree crafts, Morton family history, and more.